If you need some help, you ask Google. But when Google needed help, they asked for Cafundo. 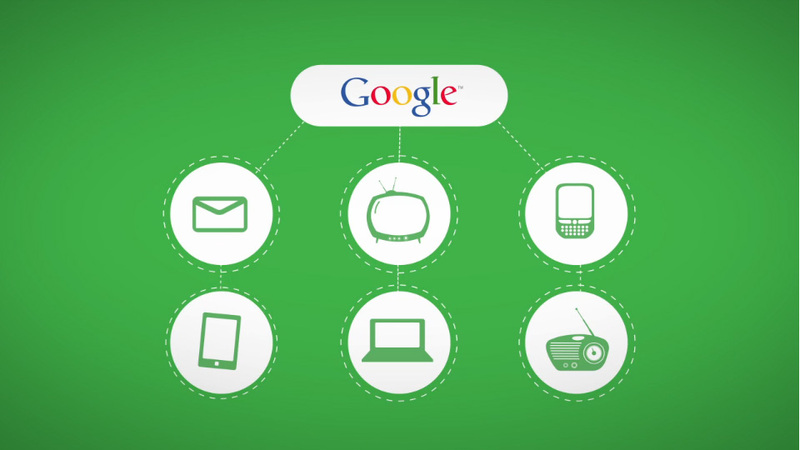 Google has launched a new channel on Youtube that gathers all Google’s products. 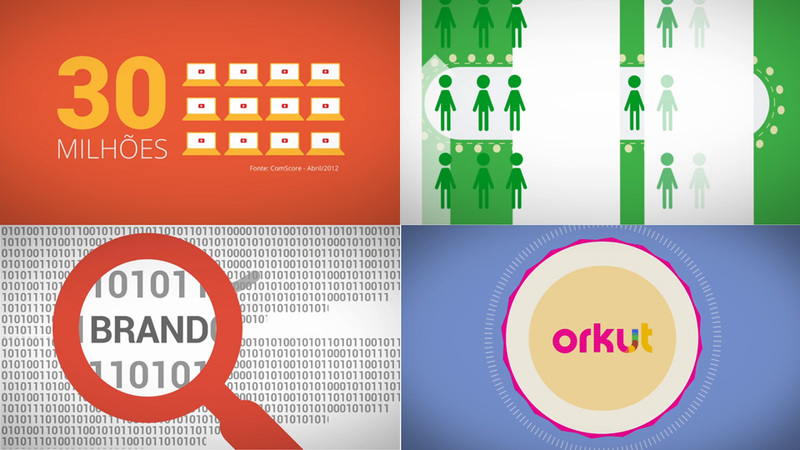 They engage your brand and convert audience into results. Cafundó accepted the challenge to explain everything and show the cases that have already gained with Google. 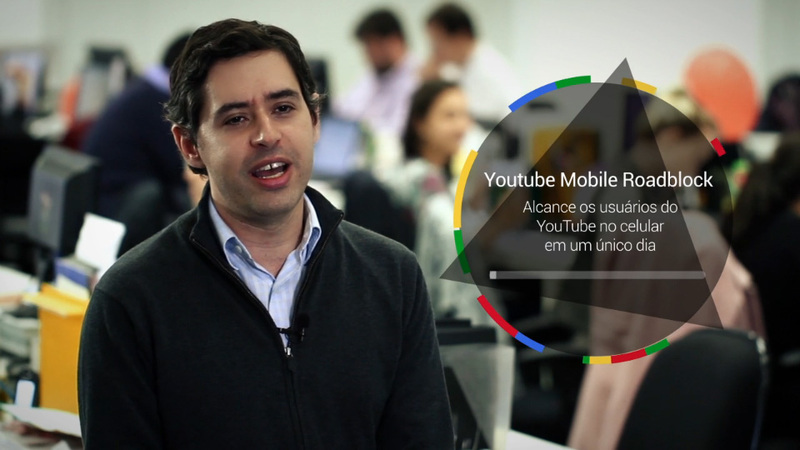 We made 5 videos that explains all the products of Google Ads Brasil. We injected some doses of Motion Design to make a sharpened production. 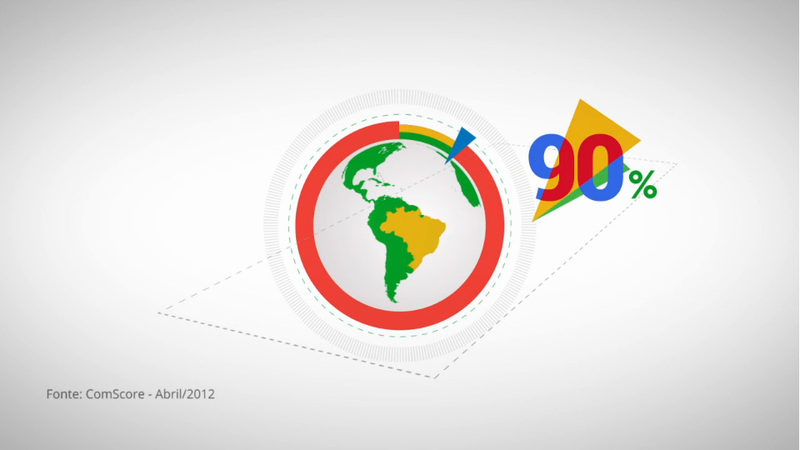 Check it out over here the new You Tube channel, Google ads Brasil. 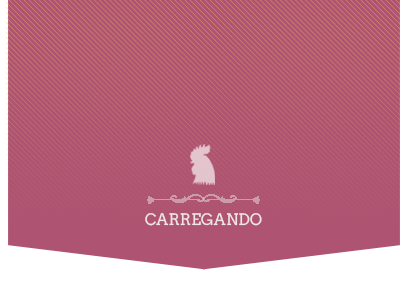 This project is a partnership with Reclame studio and the scene director Gustavo Correia.